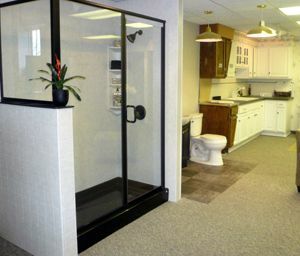 Paul Volmar has been assisting seniors for nearly 40 years. 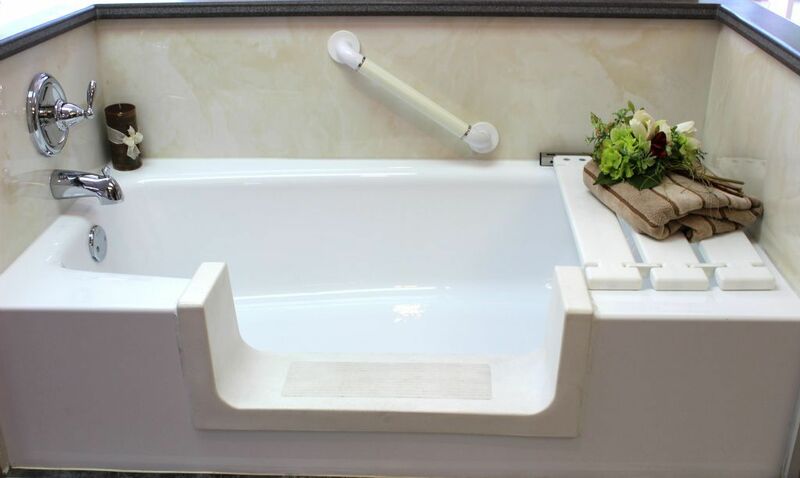 A professionally installed, custom built, walk in bathtub can help you or someone you love live a safer, more convenient life. 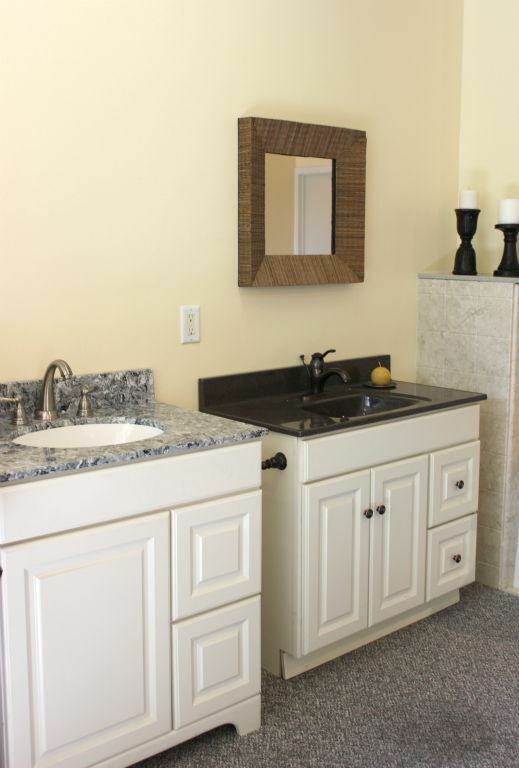 Toledo New Bath & Kitchen approaches every project with the utmost attention to detail. 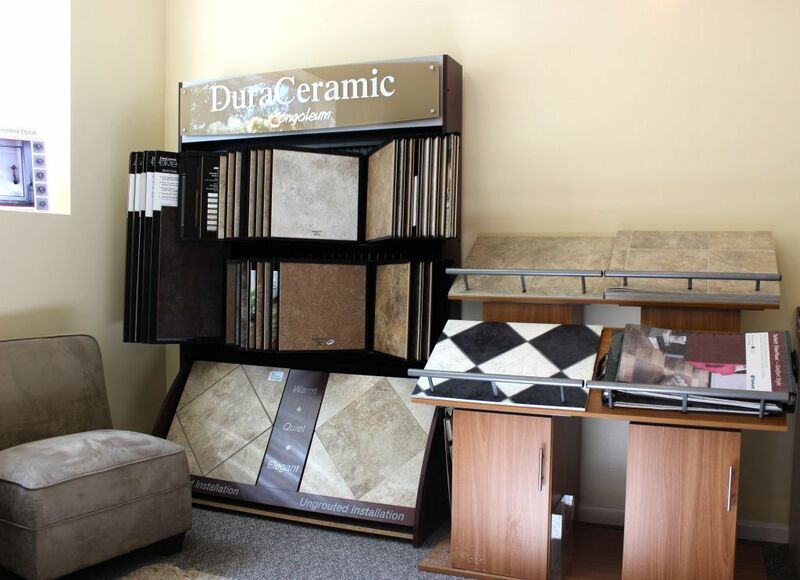 We want to ensure that our customers are completely satisfied with our finished product, especially if it was created to promote independence. 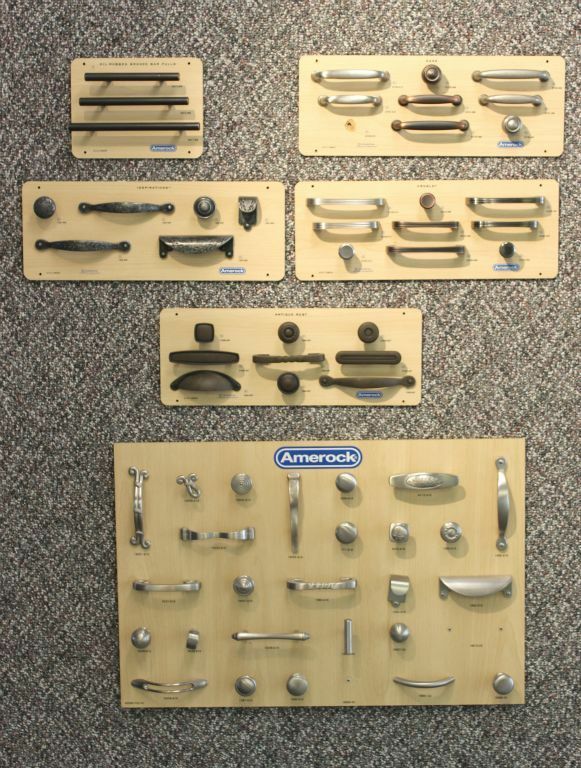 Our diligent, courteous experts will help you select the right model for your needs, whatever they may be. 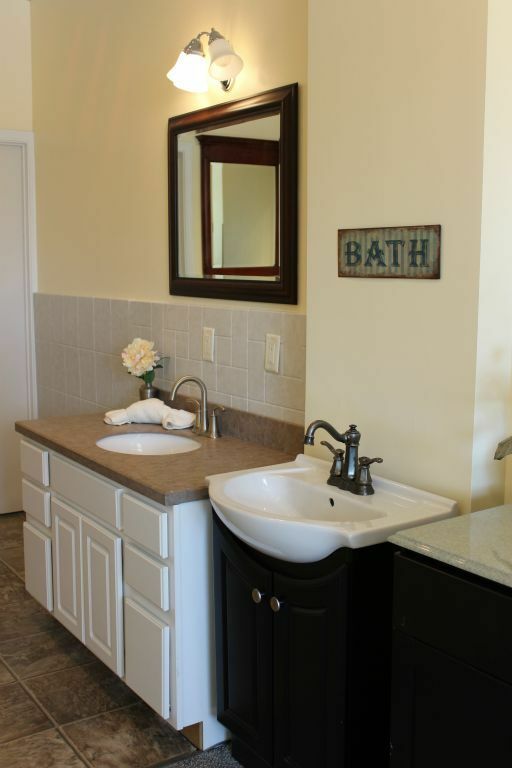 We’ve helped thousands of seniors throughout Northwest Ohio feel more comfortable and safe in their homes – we can help you too. 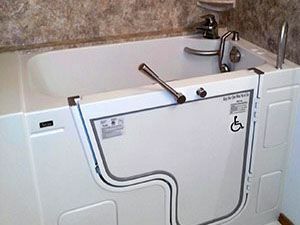 We have solutions to fit every seniors budget. 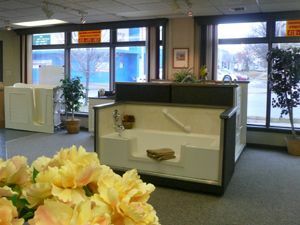 Walk in tubs are a specialty at Toledo New Bath & Kitchen. 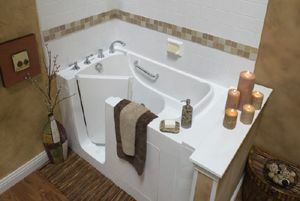 If you are having a hard time getting in and out of the tub, a walk in tub may be the answer for you. 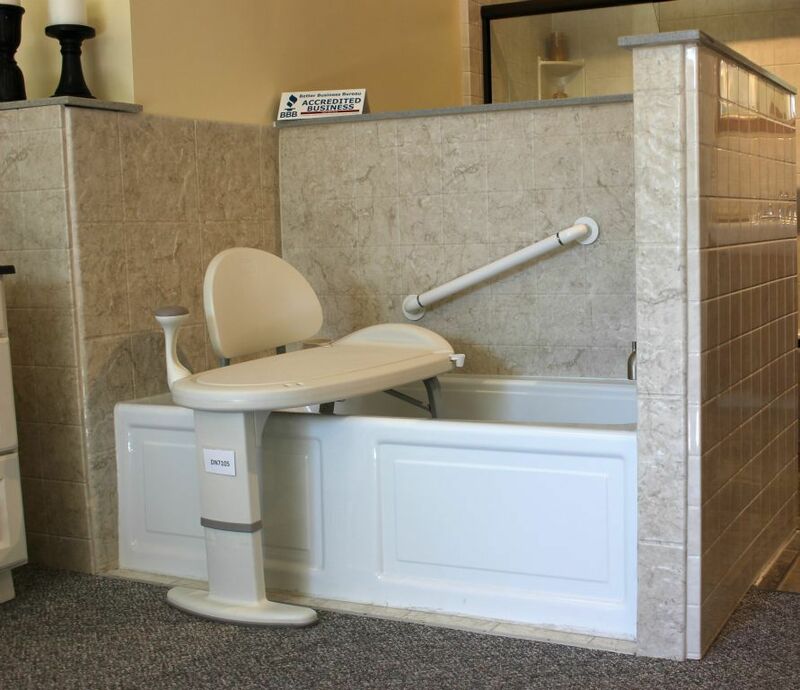 Our sales consultants can look at your existing bathroom and determine how a walk in tub can be added with little difficulty while maintaining the overall look of your current bathroom. 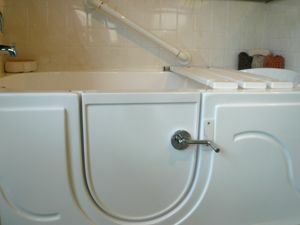 We can also work a walk in tub into the design of your bathroom remodel. 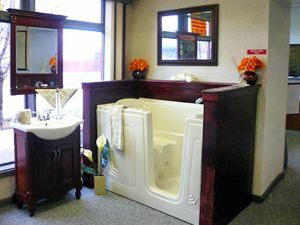 At Toledo New Bath & Kitchen, we pride ourselves on making bathrooms more accessible to the residents of Northwest Ohio and Southeast Michigan. We keep seniors safe and in their homes longer.